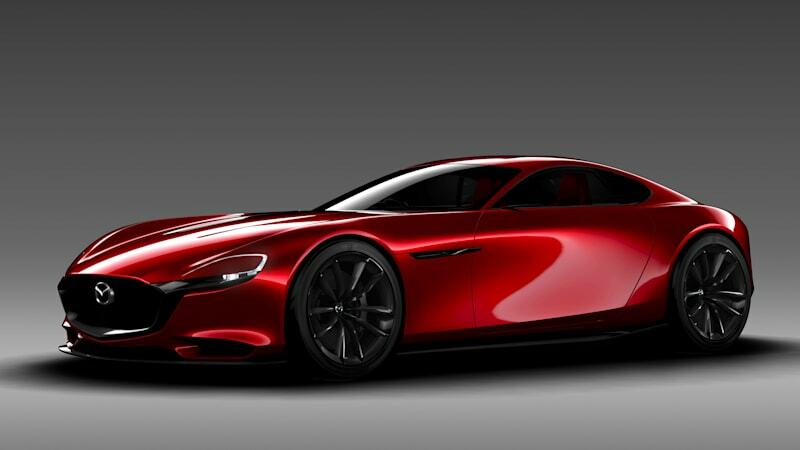 Mazda rotary engine returns in 2020 as an EV range-extender originally appeared on Autoblog on Tue, 02 Oct 2018 08:10:00 EDT. Please see our terms for use of feeds. Will the Mazda2 be offered as a PHEV with a rotary engine range extender? Fuseau horaire : GMT -4. Il est 23h55.